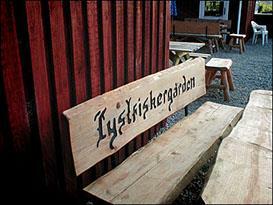 Lystfiskergaarden in Roust is located in beautiful green surroundings. The owner works for high quality of water and for healthy fish in a good environment. Lystfiskergaarden in Roust has 2 lakes. The big lake is for trout fishing. The small lake is for sturgeon fishing. Fish in Big Lake: Rainbow trout, Brown trout, Rødding, Brødding, Salmon and Carp. Carp must be put out again. Facilities: Toilets, cleaning house, possibility of freezing and smoking the fish, also cold smoking.